If you're looking for an original gift idea this festive season; be it for family, friend or hardworking colleague; we have a selection of Ultimate Winery Experiences available to purchase online and print in gift voucher form, for the recipient to redeem at a time that suits them. 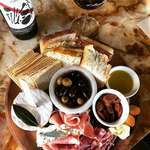 With everything from cooking classes to wine blending, there's something to suit a variety of tastes and interests. 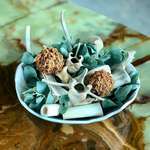 We've selected ten of our favourite experiences available now for gifting, and who knows? You may even slip a few onto your own Christmas list. 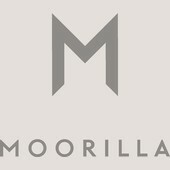 For the person who enjoys the good life, this experience is one that they will remember fondly for years to come. 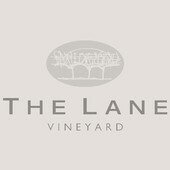 The experience begins with a private tour of The Lane Vineyard discovering some of The Lane's most celebrated locations around the estate, with a glass of Vintage Cuvee Helen in hand. 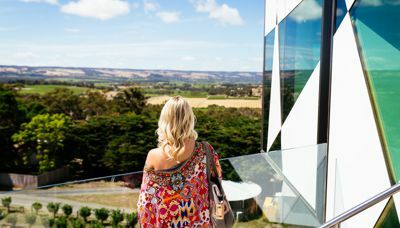 Next, a walk through Block 14 vineyard to arrive at the spectacular Panorama tasting room surrounded by 360 views of the rolling Adelaide Hills. From the incredible viewing platform, an exploration into The Lane's most revered wines, matched to tempting tastes from acclaimed Executive Chef James Brinklow. The ultimate tour at Seppeltsfield, the Centenary Tour is a once in a lifetime experience. A tour of the Seppelt family homestead, followed by a private tasting of super-premium fortified wines. The experiences culminates in the 1878 Centennial Cellar, where your lucky recipient will taste their birth year Tawny (direct from barrel) as well as the legendary 100 year old Para Vintage Tawny. 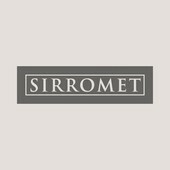 Perfect for lovers of premium fortified wines, this truly memorable experience will surprise and amaze. 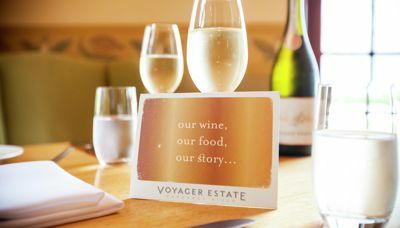 Voyager Estate's Estate Tour, Tasting, and Discovery Menu offers the full Voyager Estate experience, from vine to wine, and garden to table. The private tour provides a fascinating insight into the inner workings of this esteemed winery; from winemaking and viticulture to the history and personalities of Voyager Estate. With only 6 guests at any one time, it’s the best way to explore the Estate. 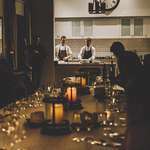 From here, a a journey of the senses with the famous Voyager Estate wine-paired seven-course Wine Discovery Menu. At the conclusion of the masterclass guests receive a current vintage bottle of The Dead Arm Shiraz, presented in a gift box and signed by the winemaker, fourth generation family member Chester Osborn. The ideal memento of an Australian wine lover's best day ever. One for everyone, this thoroughly enjoyable experience is held in the outdoor garden at the historic Jacob’s Estate, a unique venue providing a picturesque setting for a hands-on cooking experience. 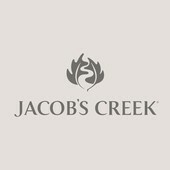 The intimate class involves picking fresh produce from the kitchen garden, which will then be specially prepared into a hearty feast accompanied by Jacob’s Creek wines. 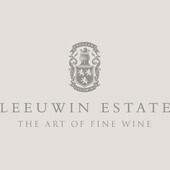 An easy day out from Sydney, this experience begins with a self-guided tour of the Audrey Wilkinson onsite museum, followed by a master class and premium tasting from an in-house wine expert. 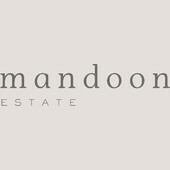 Having honed their wine-selection skills, guests then handpick their favourite wine along with a picnic hamper and select a scenic location within the incredible 270 acre property to recline and dine immersed in the splendour of the vineyard. A behind the scenes tour the Josef Chromy winery, learning how traditional method Sparkling wine is made. The art of making sparkling is explained (and tasted along the way) from base wine to corking and wiring. 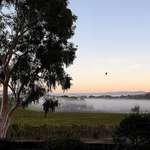 The tour commences at the Cellar Door and takes in the history of the vineyard and the Tasmanian Wine Industry. 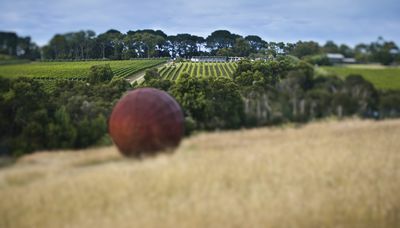 This historical tour takes guests on an exploration of Margaret River wine at Vasse Felix, the region’s founding wine estate. The experience begins with a glass of Blanc de Blancs sparkling on arrival before a walking tour of the region’s oldest vines, planted in 1967 by pioneer and Vasse Felix founder Dr Tom Cullity. Next, exclusive access to the Vault - home to the most historic museum wine collection in Margaret River - for this special tasting featuring two of Margaret River’s leading varieties Cabernet Sauvignon and Chardonnay accompanied by house-cured charcuterie. Following the tasting, the experience continues upstairs in the award winning Vasse Felix restaurant, where the ultimate treat awaits - a three course set menu showcasing local produce, paired with wines including a glass of back vintage Cabernet Sauvignon. One for the wine and chocolate lover. On this in-depth shiraz experience, guests go behind the scenes with an intimate winery tour, learning about barrel ageing in the old ironstone cellars and tasting five of Wirra Wirra’s best shiraz wines including a rare museum wine in Trott’s Cellar, all matched with a Four Winds Regional Chocolate Platter. 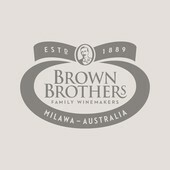 A discovery of over 125 years of family winemaking history at the home of Brown Brothers. 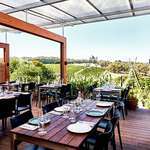 Exclusive winemaking and blending workshops, a winery tour, guided wine tasting and sensory sessions finished off with the very best of local produce at a gourmet three course food and wine matched lunch in the award-winning Patricia's Table Restaurant. 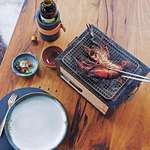 This is the perfect way to spend a day in North East Victoria. Click here to view all Ultimate Winery Experiences available as gift cards.